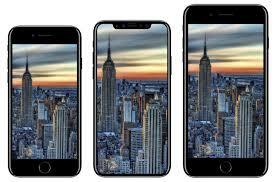 Apple is the leading mobile phone manufacturing company, which will set the aggressive prices for the coming lineup and it is expected that three smart phones will be released this year. 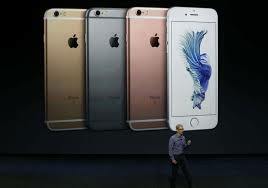 The shipments of these smart phones will be increased this year. The iPhone X is reported to low sale volume last year because of the Apple discontinued it shortly. When this smart phone was released in the market, the price of the handset was $999 for 64 GB version and the new coming iPhones will have the features of bezel free notched display and it is slightly cheaper but the competitive price tags. His research states that the new lineup will be added with 6.5 inch OLED iPhone X Plus and the second-gen iPhone X with OLED and the lower end 6.1 inch LCDE iPhone. All the three handsets will be priced at $900-1000, $800 – $900 and $600 – $700 respectively with same notched designs and FaceID recognition features. 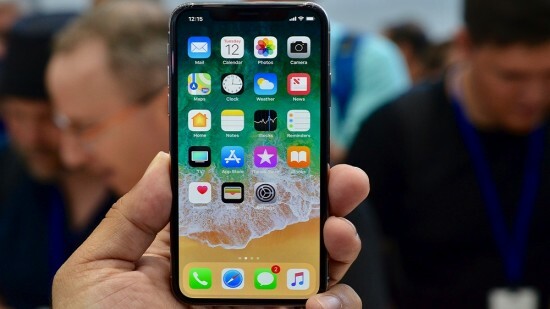 These iPhones are going to start their launch in September at the official event of Apple and the reports suggest that 6.1 inch LCD iPhone will come later in November and the flagship duo will be launched earlier.